Andre Den Hartog and Marco Di Luna will spoil you with their choice of the best tracks available. Drop your request in the chat or request button on our website www.rsdh.nl. We kick off at 20:00h cet feel free to join us !!! Mark Lobensteijn 26-06-2018 . Categories: Audio, Disco Dance Department, Live Show, Marathon. 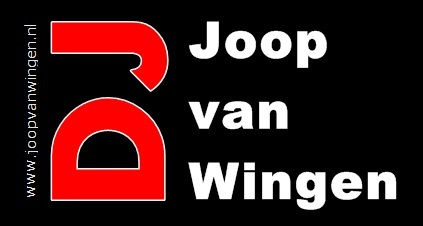 Tags: 70s & 80s Disco floorfillers, 90s floorfillers, Andre den Hartog, Disco Dance Departement, disco samples, Discotheek de Marathon, Live internet radio, Marco di Luna, Nu Disco, Radio Stad Den Haag, Stappen in Den Haag 80s, Studio 54, Vinyl. Playlist Disco Dance Department – June 26, 2018.